You can find us right in the heart of Shoreditch. 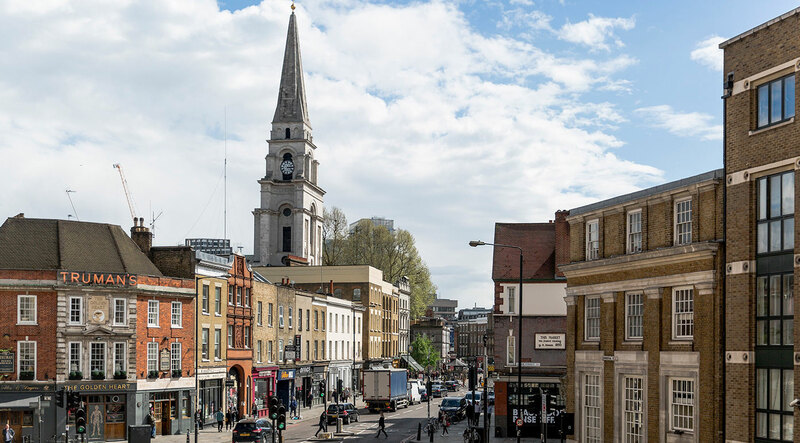 With our showroom just across the road from Spitalfields Market, Fabric PR is located in the heart of Shoreditch. From Brick Lane to Fashion Street, there’s an energy to this part of London which mirrors our agency culture. Our London office and showroom is right in the centre of the city, just a ten minute walk from Liverpool Street station and easily reached from the A1, A10 and A11. And if you’re coming by plane, we’re less than half an hour away from City Airport. So now you know where we are. If you’d like to visit our showroom to see the latest collections or discuss how we can work together, we’d love to hear from you.